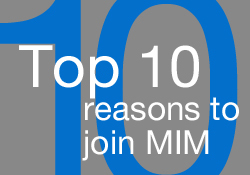 If your company is involved in the metal manufacturing process, there is a good chance that you will be able to enjoy the many benefits of MIM membership. Here is a comprehensive list of SIC’s included. 3629 Precision Machine Parts Mfg. The majority of payroll or principle function of the business must be covered by one of our Governing Classifications. Most secondary classifications will be covered by our program. Estimated payrolls and codes utilized to quote annual premium will be subject to an annual audit or loss control survey to verify proper classification of payrolls. *Any company meeting our minimum underwriting criteria may be accepted pending a positive loss control survey with the exception of codes 3372, 3400 and 9501, which must have a survey conducted prior to acceptance and are subject to preapproval by the Excess Insurance Carrier. Under special circumstances, we may be able to accept companies with an aircraft or marine exposure. 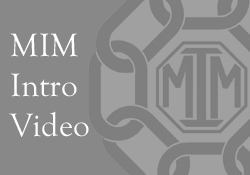 Contact the MIM Fund directly for more information.